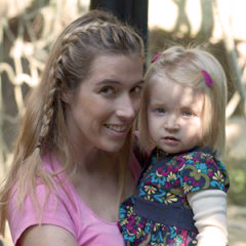 I don’t know about you, but when I think about the ideal girls getaway as a mom, my mind instantly wants to travel to a warm spot to relax. I want to go shopping with my girlfriends in all sorts of stores that are not kid friendly, eat leisurely meals, waste away hours at pool or the spa, not worry about any bedtimes, and take a nap whenever I need to! And the location for an ideal girls getaway that perfectly fits this description? Palm Springs! When it comes to accommodations, I don’t like to bust the budget. Staying at a non-resort hotel, like a Hampton Hotel, is the perfect option instead. You get a clean, fresh bed in a great location, along with free breakfast (it’s even hot!) and WiFi all for one price. I also love that they have fresh coffee and tea in the lobby 24/7, so that saves me about $20 and lots of time locating a nearby Starbucks for my caffeine fix throughout the day. With the money you’ve saved from accommodations, you can then splurge on a few luxuries with everyone. What’s more relaxing than booking your own pool cabana that comes complete with TV and a bottle of champagne, for $120/day at the Riviera Palm Springs? Lounging the day away with my friends at the pool but out of the heat of the desert sun sounds absolutely perfect! Or you could opt for some spa pampering with a massage or a facial! Everyone can come to one location and then have your treatments spaced out throughout the day. Get away from it all with a massage at the Miramonte Resort & Spa, or go for a more exotic bamboo treatment at the Estrella Spa. Everyone can enjoy the extra spa amenities in the extra time you have waiting for your friends, which means much more relaxation for everyone! 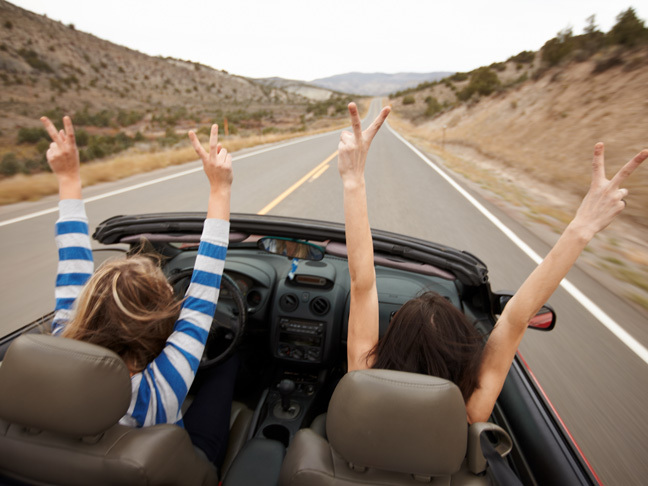 The freedom to shop at your own pace is something we moms rarely get an opportunity to enjoy, so a girls trip always has to devote some substantial time in the shops. 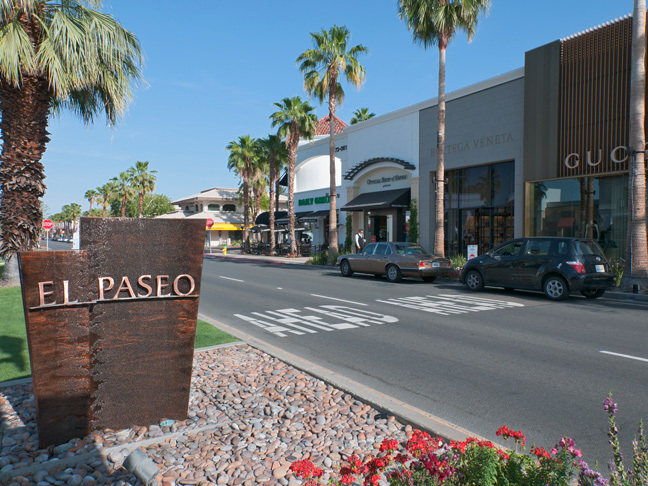 Out in the desert, you have the luxury of spending the morning window shopping in some of the best designer boutiques in the country on El Paseo in Palm Desert. I’m always the one who is browsing the beautiful things more than buying them, but maybe you’ll snag some new Lululemon gear or a trinket at Tiffany? Then you can do some serious wallet damage by heading for the bargains later in the day out at the Desert Hills Premium Outlets. And finally, the ability to dress up and enjoy a long winding dinner with friends is immeasurable. 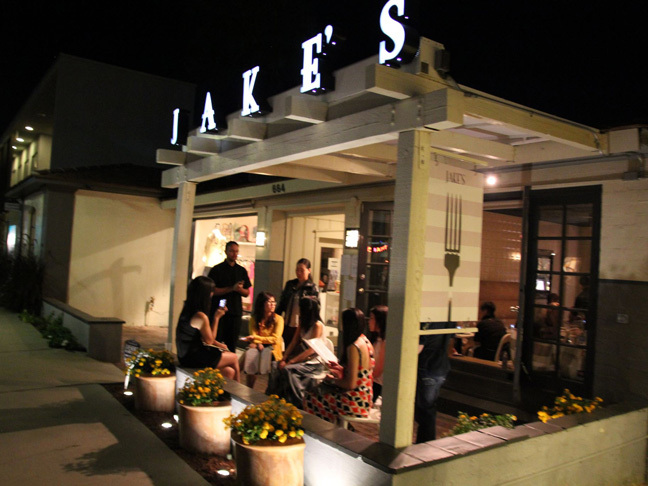 Make it a fun night out in downtown Palm Springs by noshing on upscale bistro food at Jakes – Palm Springs, and then enjoying the nightlife all around on Palm Canyon Drive.